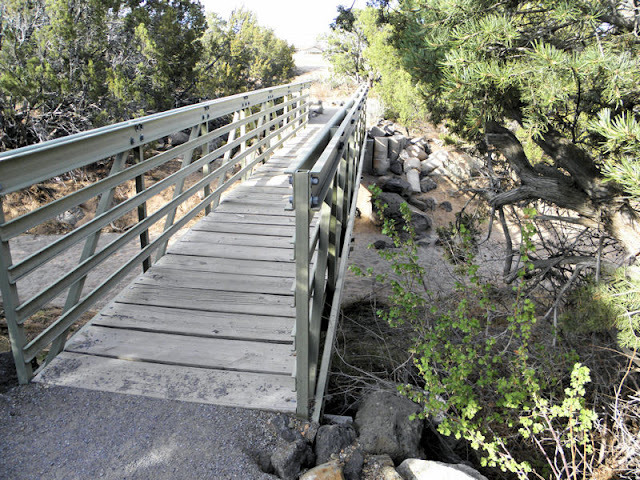 Bike-Walking trail in White Rock crosses the Cañada del Buey. Cañada del Buey is usually dry but flash flood after a sudden down pour. Larry, this is awesome. Lots of great shots recently. I am not going to show my husband this one because he's been talking about wanting to move to New Mexico lately and this would be a definite draw!